To download a pdf version of the full 2018 Mauritius country profile, click here. The Republic of Mauritius (Mauritius) is a small island nation of only 2 040km2 in the Indian Ocean, with a population of about 1.27 million people as at December 2017 (396 335 households in 2016). Mauritius boasts a vibrant financial services sector, contributing about 12 percent to the GDP.As at the end of June 2017, the financial system comprised 23 banks, of which 10 were local, nine were subsidiaries of foreign banks and four were branches of international banks. Some 15 banks offer mortgage finance, and the use of mortgage finance is generally high by African standards, although it has declined recently. According to the Mauritius Housing Census, just over 12 percent of houses were mortgaged in 2011, versus 16 percent in 2000. Mauritius has a relatively large pension industry, and 51.4 percent of the labour force are contributors. The national pension fund is also involved in the housing sector and, for example, lends money to the Mauritius Housing Company (MHC). The FinScope Mauritius study 2014 revealed a high level of financial inclusion, with only 10 percent of adults (above 18) classified as financially excluded; 85 percent of the adult population is banked; 49 percent use non-bank products/services; and 26 percent use informal mechanisms to manage their finances. Financial inclusion rates are hampered by income regularity as most financial products are pegged to consistent income. The 2011 Housing and Population Census reports that there are 356 900 housing units in Mauritius and Rodrigues. Most housing stock in Mauritius is of good quality: 91 percent of the dwellings are durable with only 4.8 percent of the population living in iron/tin walled houses. The Census also found that 90.5 percent of residential dwellings were used as a principle residence, 1.7 percent as secondary dwellings and 7.8 percent were vacant. Semi-detached houses and blocks of flats went up to 16.6 percent of total stock, from 11.5 percent in 2000. The Republic of Mauritius (Mauritius) is a small island nation of only 2 040km2 in the Indian Ocean, with a population of about 1.27 million people as at December 2017 (396 335 households in 2016). It is located about 2 000km2off the southeast coast of the African continent, which includes the islands of Mauritius, Rodrigues, 560km2 east of Mauritius, and the outer islands of Agaléga, St. Brandon and two disputed territories. The islands of Mauritius and Rodrigues form part of the Mascarene Islands, along with nearby Réunion. The nation’s exclusive economic zone covers about 2.3 million km2of the Indian Ocean, including approximately 400 000km2jointly managed with the Seychelles. Mauritius comprises nine Districts, one Autonomous Region, and two Dependencies. The capital city of Mauritius is Port Louis. The Mauritian economy is well run, with sound political and economic management practices reflected by the Mo Ibrahim Foundation ranking Mauritius first in Africa in terms of governance. Economic growth remained unchanged from the 2016 rate of 3.6 percent and it was fuelled mainly by construction and financial services. While the Mauritian economy has diversified since independence in 1968, it is still dependent on sugar, textiles and tourism for foreign income and its main market remains Europe. Mauritius is seeking to become a high income economy within the next 10 years. The growth strategy is anchored around an ambitious public investment programme and improvements in the business climate. However, fiscal space is limited, and competitiveness bottlenecks are limiting the gains from trade. The vibrant Global Business Sector faces pressure from international anti-tax avoidance initiatives. Thus, in the 2018-2019 National Budget, the Government announced major reforms in line with recommendations made by the Organisation for Economic Co-operation and Development. Mauritius’ fiscal deficit was recorded at 3.5 percent of Gross Domestic Product (GDP), at the end of the fiscal year 2016/17, as the government rolled out several new social programmes but reduced capital spending. In September 2017, the Bank of Mauritius (BOM) cut the key policy rate by 50 basis points to 3.5 percent, with the intention of stimulating investment into the productive sectors of the economy and providing a fillip to the growth momentum. The World Bank ranked Mauritius first in Sub-Saharan Africa and 25thglobally, in terms of the ease of doing business. Mauritius made starting a business easier by exempting trade fees for licenses below Rs5 000 (US$145) and introducing the electronic certificate of incorporation. Improvements were also noted in terms of registration of property, dealing with construction permits and trading across borders. The GDP was estimated at US$13.34 billion in 2017, and GDP (PPP) per capita was over US$10 140, amongst the highest in Sub-Saharan Africa. The World Bank (2018). The World Bank Open Data. http://povertydata.worldbank.org/poverty/country/MUS(Accessed 26 July 2018). Mauritius boasts a vibrant financial services sector, contributing about 12 percent to the GDP. Basic financial sector infrastructure, such as payment, securities trading and settlement systems, are modern and efficient, and access to financial services is high, with more than one bank account per capita. BOM acts as the Central Bank and the regulator for banking institutions, while the Financial Services Commission supervises the non-bank financial institutions including the stock exchange and insurance companies. Mauritius has relatively active capital markets. The institutional and technical infrastructure of the Stock Exchange of Mauritius (SEM) is developed, but the market is characterised by low volume and poor liquidity – as is typical of small economies. The fixed income market is relatively well developed. BOM regularly issues a diversity of government securities and the country has a sovereign debt rating of Baa1 by Moody’s. As at the end of June 2017, the financial system comprised 23 banks, of which 10 were local, nine were subsidiaries of foreign banks and four were branches of international banks. Two banks provided private banking services exclusively and one bank conducted Islamic banking exclusively. The banking sector had a network of 204 branches, 10 counters, six mobile vans and 454 Automated Teller Machines (ATMs). There were five foreign exchange dealers, seven money changers and eight non-bank deposit-taking institutions. All the banks have licenses to carry out banking business locally and internationally. The Mauritius Commercial Bank and the State Bank of Mauritius are among the largest banks in the East African region. The banking system is highly concentrated, with two of the major banks servicing 60 percent of the domestic market. The country’s commercial banks are well capitalised, well regulated, liquid and profitable. The capital adequacy ratio increased from 17.6 percent in 2016 to 17.9 percent in 2017, mainly due to the capital base increasing at a higher rate of 6.2 percent relative to a rise of 4.1 percent observed in the risk-weighted assets.Banks in Mauritius remained adequately capitalised, with a capital adequacy ratio that is above the regulatory minimum. In 2017, the profitability of banks increased and the asset quality improved as a result of a decline in the amount of non-performing loans from 7.1 percent in June 2016 to 7.0 percent in 2017 (impaired credit in Mauritius declined while impaired credit outside Mauritius continued to increase). Exposure of banks to large borrowers, measured as a percentage of banks’ capital base, fell from 204 percent in 2016 to 150 percent in 2017. Deposits went up from 73.2 percent in 2016 to 74.6 percent in 2017.The advances-to-deposits ratio, which indicates the extent to which funds mobilised by way of deposits have been utilised to finance lending activities, decreased from 74.3 percent in 2016 to 69.9 percent in 2017, reflecting somewhat a faster rise in deposits compared to lending. MHC was incorporated as a public company in 1989 to address the housing finance requirements of the population, paying careful attention to low income households. In 1982, MHC introduced a special savings scheme, which has been a major source of contributions. This scheme encouraged Mauritians to save with the MHC so as to be later eligible for a housing loan. Thus, MHC is a deposit-taking institution and provides architectural, technical, legal and insurance services. There are constraints to the growth of the Mauritian mortgage market. Affordability constraints as well as informal incomes undermine access to mortgages, and lenders feel that the cost and time of foreclosing on a property increases risk. The Borrowers’ Protection Act of 2007 aims to ensure responsible borrowing and lending and provides for a Commissioner to examine and have a say in cases of foreclosure. Though no improvement is noted in the country’s insolvency-resolving capacity, there has been nonetheless a change in its ranking in the World Bank Doing Business 2018 from 39thin 2017 to 36thin 2018. While there are no private credit bureaus, 82.1 percent of the population are included in the public credit registry. According to BOM, households continued to accumulate debt in a low interest rate environment, led by mortgages, while loans for consumption purposes declined in absolute terms. The stock of household debt relative to their disposable income fell in 2017 when compared to the 2016 figures, but a slight increase was noted in mortgages. Over 90 percent of household debts are collateralised and the fall in interest rates has reduced the debt service cost of households. Against a backdrop of low interest rates, household indebtedness, measured as the ratio of household debt to disposable income, dropped to 52.3 percent in 2017 compared 53.2 percent in 2016. Corporate indebtedness also declined from 53.1 percent in 2016 to 50.1 percent in 2017. Domestic debt of corporates accounted for around 88 percent of total corporate debt in June 2017. As a ratio to GDP, it dropped from 46.4 percent in 2016 to 44.2 percent in 2017. External debt of corporates, which accounted for around 12 percent of total corporate debt, have also declined in nominal terms and as a ratio to GDP, from 6.6 percent of GDP in 2016 to 6.0 percent in 2017. Bank of Mauritius (2017). Annual Report for the year ended 30 June 2017. Pg. 92. Bank of Mauritius (2017). Pgs. 92-93. Bank of Mauritius (2017). Pgs 94-95. Bank of Mauritius (2017). Pgs. 106-118. Average monthly household disposable income increased from Rs29 420 (US$853.22) in 2012 to Rs36 810 (US$ 1 067.54) in 2017, an increase of 25.1 percent. According to Statistics Mauritius, in 2012, most households (92.7 percent) owned their dwellings or were supplied one free by parents or relatives, 6.4 percent rented their dwellings (compared to 8.4 percent in 2006/07) and less than one percent were supplied free by the employer. Household ownership was higher in rural regions, while 10.5 percent of households in urban regions lived in rented dwellings against 3.5 percent for their counterparts in rural regions. Some 45 percent of households are indebted, of which more than half have a housing debt. At the 2012 Household Budget Survey (HBS), 45.3 percent of households reported having made at least one debt repayment during the month compared to 46.5 percent in 2006/07 Household Budget Survey. Housing remained the largest component of debt repayment. Mauritius has a relatively comprehensive social security system that includes a range of government subsidies for housing. The government uses state-owned companies to improve affordability for housing, namely MHC and the National Housing Development Company (NHDC), a parastatal body set up in 1991 to serve low income Mauritians. The NHDC offers both fully developed units and site-and-service options at subsidised rates. Group 3 Rs15 001 (US$435.02) to Rs20 000 (US$580.03). There is a government subsidy of 66.67 percent of the price of the unit for Group 1, 50 percent Group 2 and 20 percent Group 3. Housing units are built on leased land and the annual rental varies based on the income of the family from Rs1 (US$0.03) to Rs3 000 (US$87). The maximum duration is 30 years and the interest rate is 6.5 percent for the first five years, 8 percent for the next five years and after that 10 percent. The NHDC site-and-service scheme provides applicants with a plot of 250m2of state land through a lease for an annual rent of Rs3 000 (US$87). Qualifying income criteria is a monthly income of between Rs10 000 (US$290.01) and Rs25 000 (US$725.04). Beneficiaries of serviced lots have to construct their own houses within the time-frame stipulated in their lease agreement. While these schemes cover the majority of the population, a minority of the working population, the lowest paid, still cannot afford to meet their housing needs, resulting in incidences of squatting. The government’s National Empowerment Foundation (NEF) is responsible for this category of the population. Under the “Right to Buy” policy introduced in 2007, the Government made it possible for the 19 442 owners of ex-CHA houses to buy the state land on which their houses stood, for a nominal amount of Rs2 000 (US$58). Vulnerable families who could not benefit from the scheme are treated on a case-to-case basis and granted the land free of charge through a waiving of the purchase price and registration fees. Government also encourages self-help construction of housing units by very low to low income families who already own a plot of land and are having difficulties with constructing a concrete housing unit. These families are financially assisted through a grant scheme either for the casting of roof slabs to complete their construction or for the purchase of building materials to start their construction of a housing unit of up to 150m2. 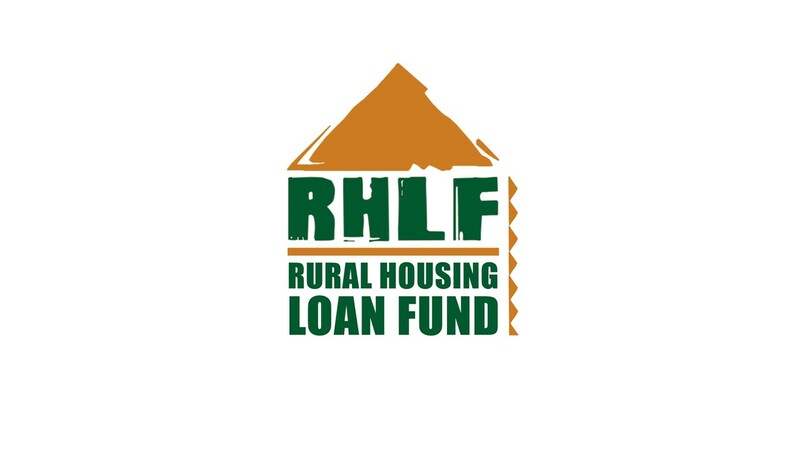 Households in Group 1 are eligible for a grant of Rs100 000 (US$2 900.15) while those in Group 2 are eligible for a grant of Rs70 000 (US$2 030.10) and in Group 3 are eligible for a grant of Rs50 000 (US$1 450.07). A grant of Rs60 000 (US$1 740.07) is given to households earning less than Rs10 000 (US$290.01) for slab casting of a second house (extension unit). The maximum grant for the purchase of building material is Rs65 000 (US$1 885.10) for households earning less than Rs10 000 (US$290.01). The cost of building a single-storey house, as measured by the Construction Price Index has increased marginally in 2017 mainly as a result of an increase in the price of blocks and sand. However, since 2009, the index has risen by 16.3 points. The cheapest newly built house, currently on the market, costs around US$35 382 (Rs1.22 million) excluding the land, and is 50m2with two bedrooms, a living and dining room, kitchen, toilet/washroom and small veranda. Minimum plot size is 250m2in urban areas. A bag of 50 kgs of cement costs US$6.67 (Rs230) (incl. VAT). Ministry of Housing & Lands (2018). Housing Division. http://housing.govmu.org/English/DeptOrg/Divisions/Pages/Housing-Division.aspx(Accessed 20 July 2018). The 2011 Housing and Population Census reports that there are 356 900 housing units in Mauritius and Rodrigues. According to the Housing and Population Census of 2011, 99.4 percent of households have access to electricity and 94.2 percent have access to water inside their homes. Most housing stock in Mauritius is of good quality: 91 percent of the dwellings are durable with only 4.8 percent of the population living in iron/tin walled houses. The Census also found that 90.5 percent of residential dwellings were used as a principle residence, 1.7 percent as secondary dwellings and 7.8 percent were vacant. Semi-detached houses and blocks of flats went up to 16.6 percent of total stock, from 11.5 percent in 2000. The housing stock increased more in rural than in urban regions. It is reported that 77.7 percent of the housing units were non-mortgaged while 12.3 percent where mortgaged in 2011. Furthermore, 88.9 percent owned their dwelling while eight percent rented, and 3.1 percent had free accommodation. The average monthly rent for housing was Rs4 400 (US$127.61) in 2011, representing an increase of 91 percent since 2000 and currently it stands around Rs5 000 (US$145). In line with the Consumer Price Index, the rental price since 2012 has increased marginally by 3.8 points. The household size decreased from 3.92 in 2000 to 3.56 in 2011 and the number of persons per room decreased from 0.91 to 0.79. 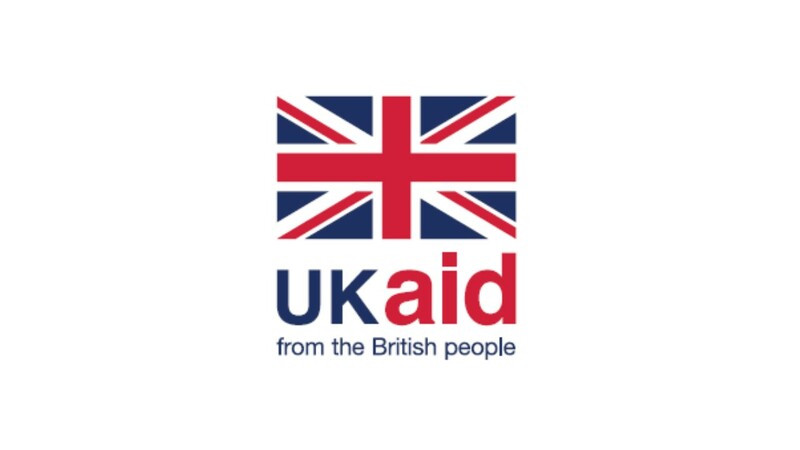 Successive government budget proposals haveensured that all citizens have a house providing decent living conditions. The strategy focuses on social and low income housing as well as facilities for middle income families. The Housing Empowerment Scheme targets middle income families earning up to Rs50 000 (US$1 450) monthly. Under the scheme, banks require five percent minimum down payments and provide loans of up to 95 percent of the cost of a residential unit. The moratorium period is two years on capital repayment. The Government guarantees 20 percent of the loan amount and reimburses VAT of up to Rs300000 (US$8 700) on the construction of any house or purchase of an apartment costing less than Rs2.5 million (US$72 504). For its part, the MHC provides, free of charge, at least 12 types of architectural plans for each house of an area of 1 000ft2to 1 200ft2. The interest rate is 2.5 percent above the repo rate, presently at 5.50 percent. Twelve banks are involved in this project. In the national budget 2018-19, the Government announced projects to finance construction of 1 000 low cost housing units for families whose monthly income is below Rs10 000 (US$290.01). The size of the housing units will be increased from 39m2to 50m2. Funds were also provided for the construction of 700 housing units for vulnerable families under the NEF. With regard to middle income families, the current bank limit of loan funding (up to Rs5 million (US$145 000)) of up to 90 percent of the residential property has been removed. 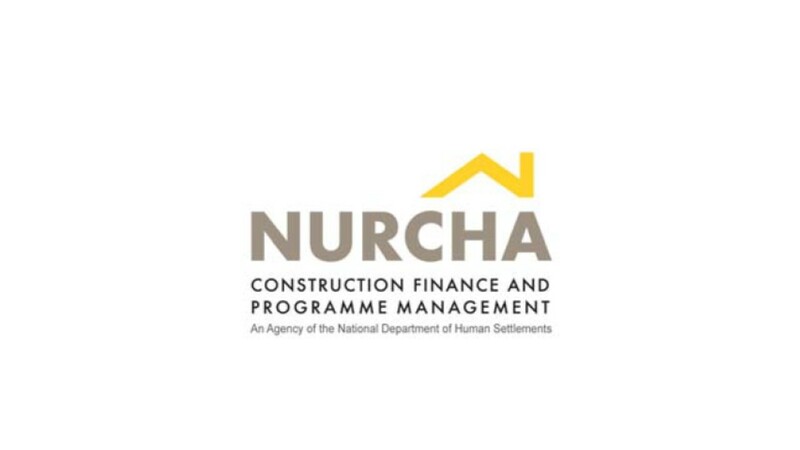 Moreover, the eligibility criteria for social housing schemes of the NEF and the NHDC have been increased so as to be realigned with the new poverty threshold on an adult basis of the Social Register of Mauritius. These programmes complement the extensive investment that the public and private sectors have made in housing development. Since 2011, the NEF has constructed more than 300 core housing units of 32m2each. It is projected to build 700 additional such units within the next two years. Furthermore, by 2012, the NHDC had built more than 12 000 units, and a further 10 000 units were in the pipeline. An innovative subsidy scheme offered by government through the NHDC promotes self-build approaches. Households with a monthly income of between Rs10 000 (US$290) and Rs25 000 (US$725) and who have neither received a grant previously nor already own a property are entitled to apply for land that is periodically made available. Grants are also provided for casting of slab or purchase of building materials. The land is made available on a lease arrangement and the beneficiary is required to pay the fee. The construction of a housing unit on the land must begin within six months following the signing of the lease agreement and it must be completed within 18 months. Beneficiaries can apply to the MHC to finance the construction and can access architectural services from the MHC for Rs2 (US$0.05) per ft2. Furthermore, there is also an incentive for developers to develop residential units. Requirements are that the land for development must be non-agricultural and have access to main infrastructure lines and amenities. In addition, developers should provide all basic infrastructure and 25 percent of the development must be for low income households, for which the sale price is determined by the government. A Social Housing Development Fund was also established, capitalised with Rs1.5 billion (about US$43.5 million) to encourage the creation of not-for-profit Housing Development Trusts. A Marshall Plan against poverty was also announced in the Budget 2015. Under this project, as part of their social responsibility, companies will haveto take under their wings pockets of poverty situated in the region where the companies are located. Thus, the private sector will also assist in poverty alleviation. Statistics Mauritius (2011). 2011 Housing Census – Main Results. http://statsmauritius.govmu.org/English/CensusandSurveys/Documents/ESI/esi2011.pdf(Accessed 25 July 2018). The government expects the real estate sector to be a primary growth driver. The market segment is closely tied to the economic fortunes of Europe and the US because of the deliberate efforts by government to encourage greater foreign ownership. The Permanent Residence Scheme, the Integrated Resort Scheme, and the Scheme to Attract Professionals for Emerging Sectors all encourage foreign investment and settlement. According to the World Bank’s 2018 Doing Business Report, it takes 17 days and five procedures on average to register property (which ranks Mauritius as best on the continent and 35thglobally with a marked improvement in the score). Mauritius has made it easier to transfer property by eliminating the transfer tax and registration duty, implementing a complaint mechanism and publishing service standards. The registration process costs on average 0.6 percent of the value of the property. The planning and management of housing and land in Mauritius is the responsibility of the Ministry of Housing and Lands which has set up a comprehensive array of support and initiatives to address housing needs. Subsidy programmes target both new-build construction and self-help housing, and government has made an explicit effort to deal with those with no affordability at all. Spatial data for land use management and planning is facilitated by the Land Administration Valuation and Information Management System (LAVIMS). Prior to 2006, social housing was solely the responsibility of government. But as demand kept growing and the government could only build around 900 units a year (with a waiting list of 25 000 housing units in 2015), the private sector was called to participate through various Public Private Partnership projects. An interesting aspect of the Finance Act of 2009 requires companies, as part of their corporate social responsibility, to pay two percent of their book profit after tax into a Corporate Social Responsibility Fund. This Fund can be used on approved projects, among which social or subsidised housing is a high priority. Moreover, interest on mortgage is tax exempted for first houses for middle income earners. Mauritius has been emerging as an international financial centre since the early 1990s and is the easiest place to do business in Africa. Currently, the Government of Mauritius is working on a blueprint for the financial services sector. Several major reforms have also been announced for this sector in the 2018/19 National Budget which will impact on income and employment and consequently on the housing market. The country also has preferential access to markets in the Africa region (such as the African Union, SADC, the Common Market for Eastern and Southern Africa (COMESA) and the Indian Ocean Rim Association for Regional Co-operation (IOR-ARC), pointing to its strategic location. According to the African Executive (2014) for Mauritius to become a high income country, it needs to start attracting foreign skilled labour. If labour flows are similar to those experienced by Dubai, Hong Kong and Singapore at a similar stage, over the next decade Mauritius should be ready and willing to accommodate some 5 000 to 20 000 foreigners annually, with a total of 100 000 to 200 000 for the period. In the short run such an influx could be accommodated in the various real estate projects. However, going forward, this offers a greater opportunity in middle to higher end housing finance, as foreign investment and wealth increase in Mauritius. African Development Bank Group – African Economic Outlook 2018. https://www.afdb.org/fileadmin/uploads/afdb/Documents/Publications/African_Economic_Outlook_2018_-_EN.pdf(Accessed 22 July 2018). African Development Bank Group – Mauritius Country Strategic paper 2014-2018.https://www.afdb.org/fileadmin/uploads/afdb/Documents/Project-and-Operations/2014-2018_-_Mauritius_Country_Strategy_Paper.pdf(Accessed 22 July 2018). Bank of Mauritius (2017). Annual Report for the year ended 30 June 2017. Bank of Mauritius (2017). Financial Stability Report. Economist – Economic Intelligence Unit (2018). 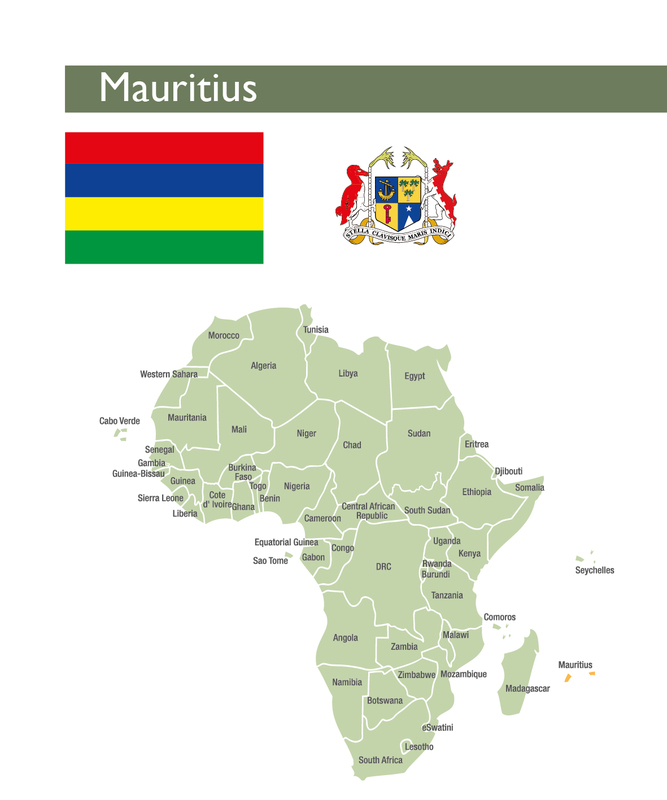 Country Risk Service: Mauritius. https://store.eiu.com/product/country-risk-service/mauritius(Accessed 1 Sept 2018). Financial Services Commission (2017). Annual Report 2016. Heritage Foundation (2017). 2017 Index of Economic Freedom. Mauritius Banking Association (2013). The Banking Industry.www.mba.mu/pdf/The-Banking-Industry-FSR-Aug2013.pdf(Accessed 26 July 2018). Ministry of Finance and Economic Development, Mauritius (2018). National Budget 2017-18. Mo Ibrahim Foundation (2018). Ibrahim Index of African Governance Index Report 2018. Statistics Mauritius (2011). 2011 Housing Census – Main Results. http://statsmauritius.govmu.org/English/CensusandSurveys/Documents/ESI/esi2011.pdf (Accessed 25 July 2018). Moody’s (2018). Mauritius, Government of. 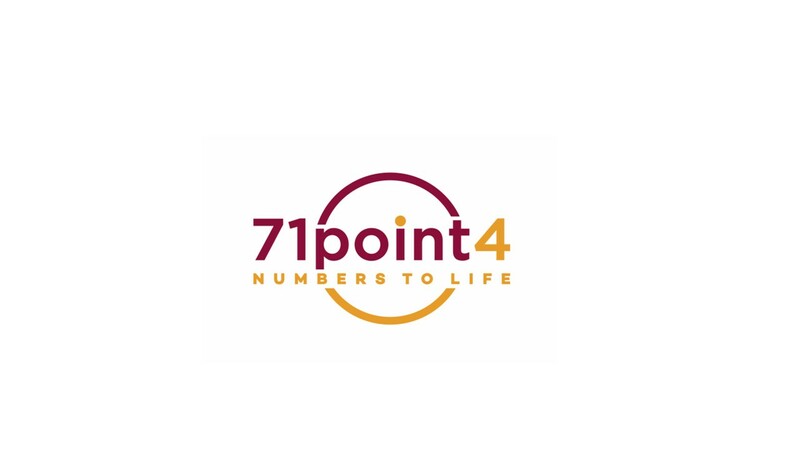 https://www.moodys.com/credit-ratings/Mauritius-Government-of-credit-rating-600017176(Accessed 24 Sept 2018). Statistics Mauritius (2012). Household Budget Survey 2012. The African Executive (2014). How Mauritius Can Become a High Income Country. The World Bank (2018). Doing Business 2018: Reforming to create jobs. Mauritius. Trading Economics. Mauritius GDP Annual Growth Rate. https://tradingeconomics.com/mauritius/gdp-growth-annual(Accessed 1 Sept 2018). 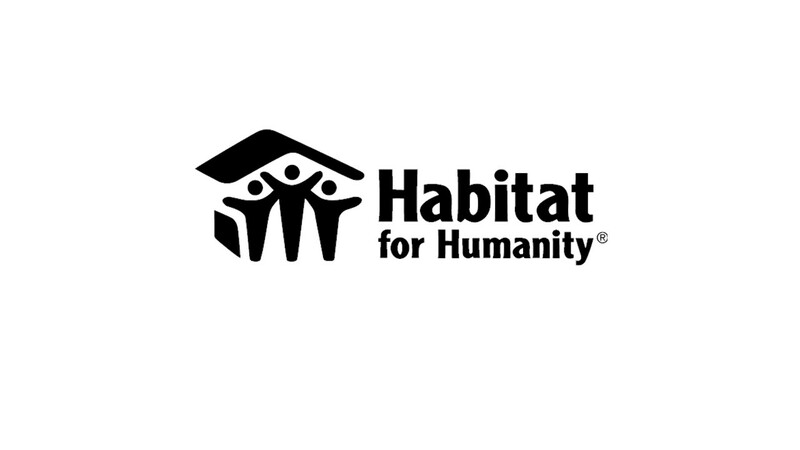 UN Habitat (2012). Mauritius National Urban Profile. https://unhabitat.org/books/mauritius-national-urban-profile/(Accessed 23 July 2018).